The topic of smartphone batteries is a little touchy for Samsung of late. After all, it made headlines for all the wrong reasons with the launch of the Galaxy Note 7 last year when it soon became apparent that its batteries were prone to shorting and exploding. Since then, however, the Galaxy S8 and Galaxy S8+ launches have come and gone smoothly. At just 3,300mAH, the Galaxy Note 8 has a slightly larger 6.3-inch display than the Galaxy S8+, which has a 6.2-inch display. However, the battery on the S8+ is larger at 3,500mAh. When asked about the lower battery capacity of the Galaxy Note 8 by The Korea Herald, Samsung head of mobile DJ Koh responded that the company could achieve this, in part, through the switch to a 10nm fabrication process for its CPU. This alone helped to reduce battery consumption by 30 percent. Koh then went on to add that the battery in the Note 8 will retain 95 percent of its capacity even after two years of normal use. 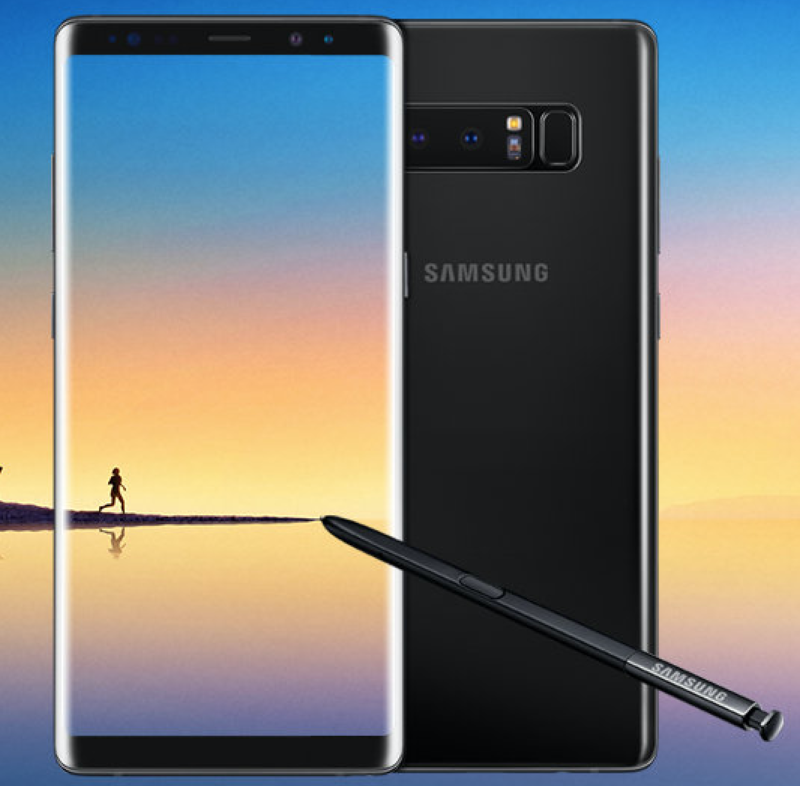 Yet, if you look on the company’s website advertising the Note 8, you will not see this mentioned anywhere. You won't see it anywhere on the product pages for the Galaxy S8 and S8+ either, even though these too apparently incorporate the same technology. In the recent past, the lithium-ion batteries in smartphones typically retain only 80 percent of their original capacity over two years. Samsung, itself has revealed that the battery degradation in Galaxy S7 was in this ballpark. As Samsung hasn’t trumpeted this achievement, it also hasn’t given any clues as to how it has been able to achieve this milestone. Like the Galaxy Note 8, there is no mention of this breakthrough in battery technology on the product pages for the Galaxy S8 and S8+. As we haven’t seen any other company touting this breakthrough in battery technology, we will for now assume that Samsung has taken a very quiet lead in this very important area of smartphone engineering.